Have you heard about the awesome looking new movie coming out this month where you can see and feel what it was like when Dinosaurs ruled the Earth? 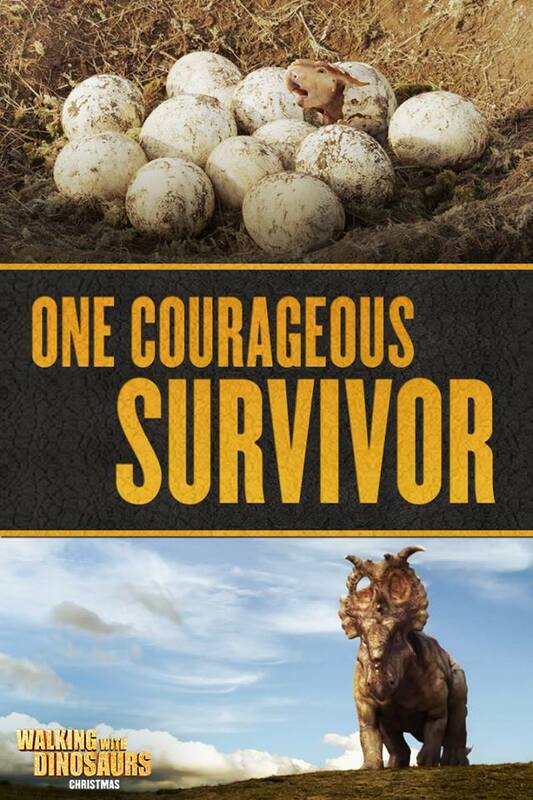 Walking With Dinosaurs opens in theaters December 20th, 2013! Discover a prehistoric time and learn what it was like to go Walking With Dinosaurs with these Dino Files! Find out which dinosaurs were the last to go extinct, and which dinosaur could grow the length of 3 school buses. For the first time in movie history, audiences will truly see and feel what it was like when dinosaurs ruled the Earth. 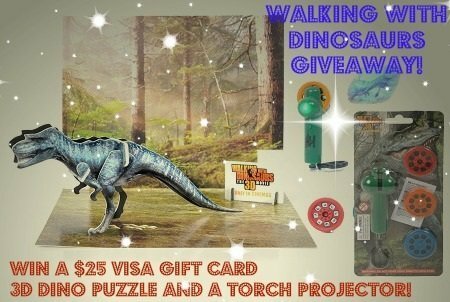 Walking with Dinosaurs opens in theaters December 20th, and we have an awesome giveaway package available for you to give you a chance to see it for yourself! Just enter on the form at the end of this post (US 18+). Are you excited to walk with the dinos? Who would you go see this movie with? Thank you to Walking With Dinosaurs for sponsoring this post, all opinions are my own. Try Witch Away to Solve all Life’s Problems!